PyTill: A Python Package for Till MobileImplement two-factor authentication in just 8 lines of code. Building SMS and Voice applications is hard, Till Mobile is on a mission to make that easy by providing a simple interface for building SMS and Voice applications. In order to make this even easier, we built an open source Python client PyTill (available on pypi for pip install). Till is simple — you can send messages, you can receive messages or ask questions, you can get results from those questions/received messages, and you can monitor the stats of your Till/SMS usage. We recommend you use the Manifold CLI (get started here) as the best way to provision services like Till to securely and efficiently manage credentials. We ask a question to enable two-way communication with Till, and receive responses through the defined web hook. 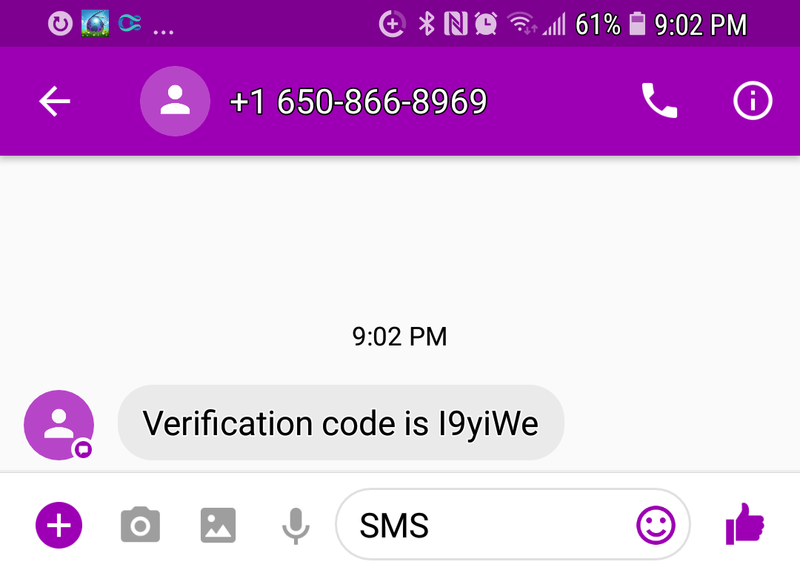 In 8 lines of code we can build a random code generation module and send it to sms as a component to 2FA. Notice that I added a space in the code string to ensure the letters and numbers are read individually. So there we have it, an easy way to use Python and Till to implement two-factor authentication in any application.